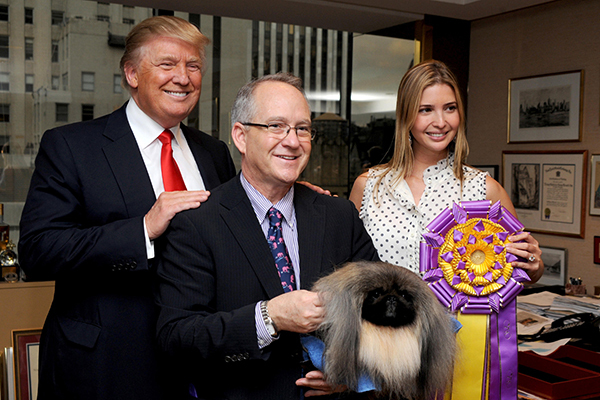 Regardless of our political affiliations, let's all agree that President Trump would benefit from getting a dog. 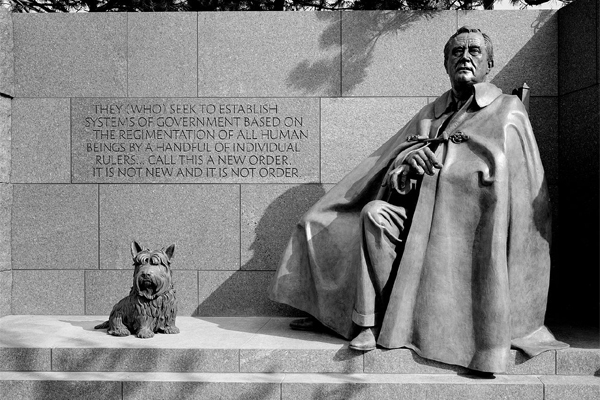 In honor of President's Day, here's why. 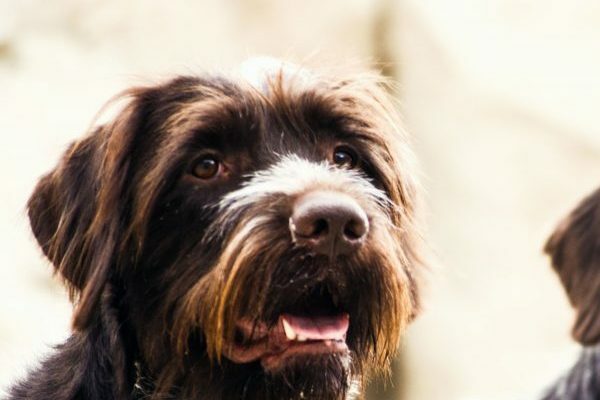 What Are the Best Farm Dogs? 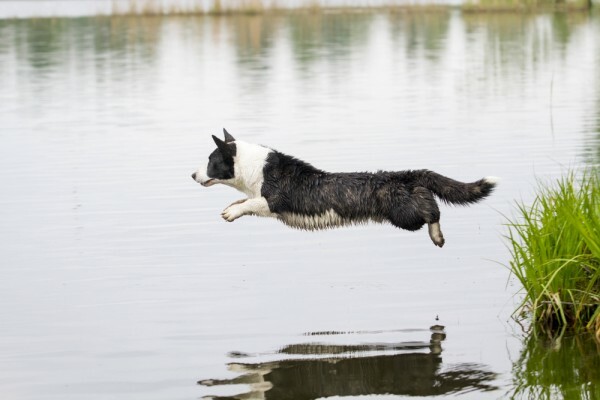 The best farm dogs do more than watch sheep. 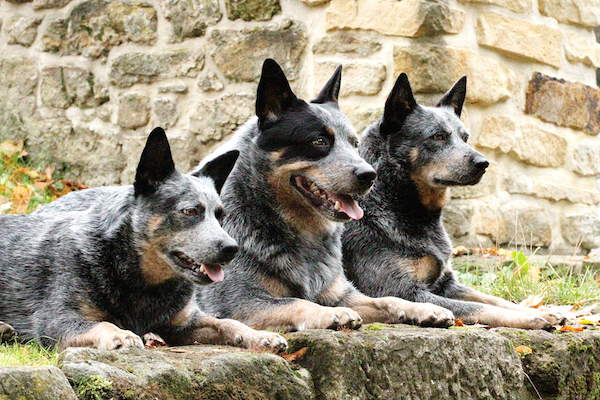 Pastoral dogs excel at herding, guarding, ratting, as well as providing companionship. 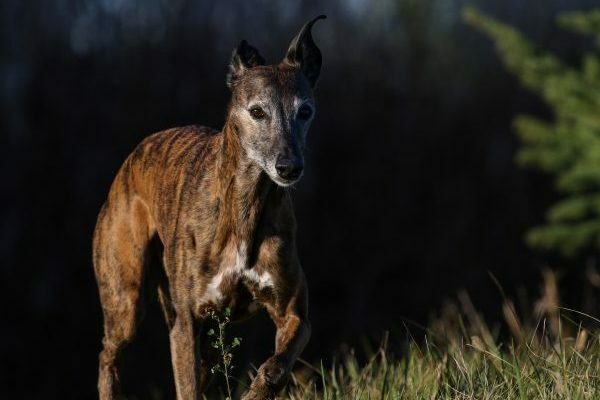 The story of how dogs came to be is still something scientists are figuring out, but recent studies are giving us more and more clues on how dogs evolved. Ah, barking dogs! 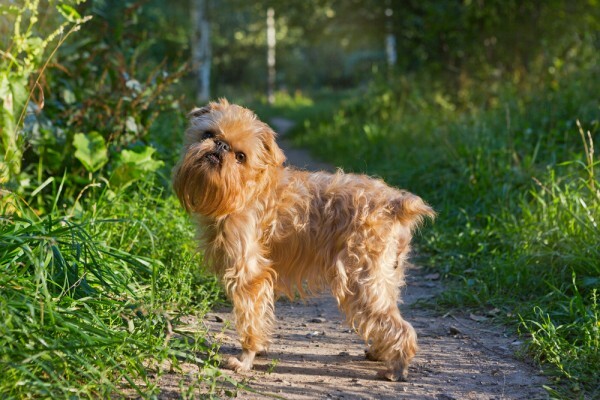 From German Shepherds to Chihuahuas, here's which breeds are the barkiest of them all. 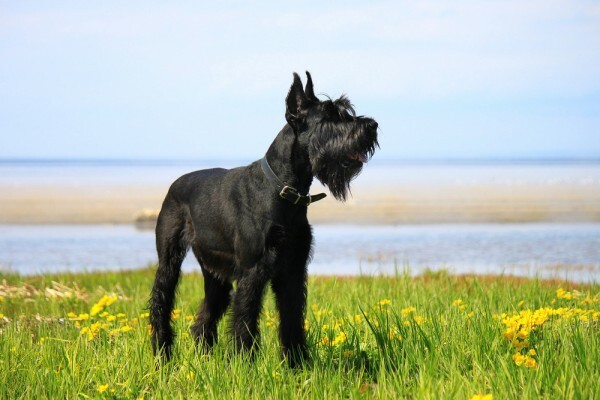 Breeds such as the Black Russian Terrier, West Highland White Terrier, and others get their name from their hues. Love Dogs? And Books? 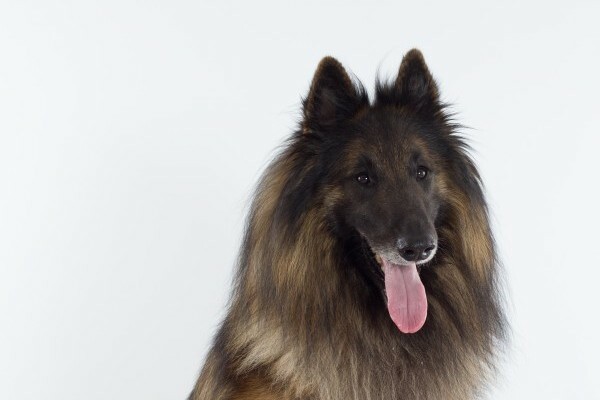 These Five Breeds Are Literary Stars! 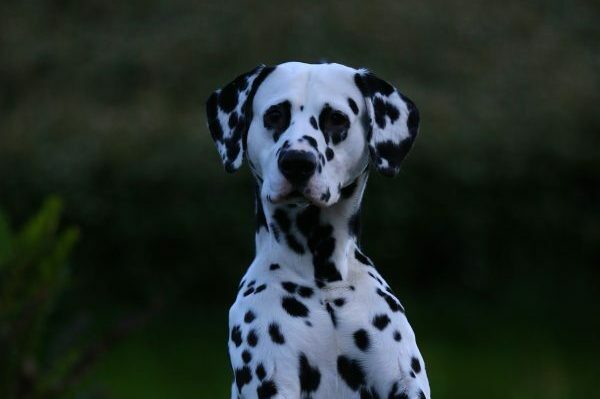 The Dalmatian, Mastiff, and three other breeds share their celebrity status in literature. 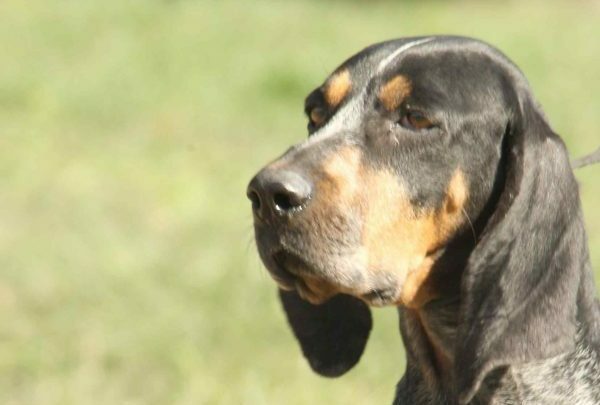 Learn more about this big, powerful breed that descends from dogs brought to the American South by working-class immigrants. 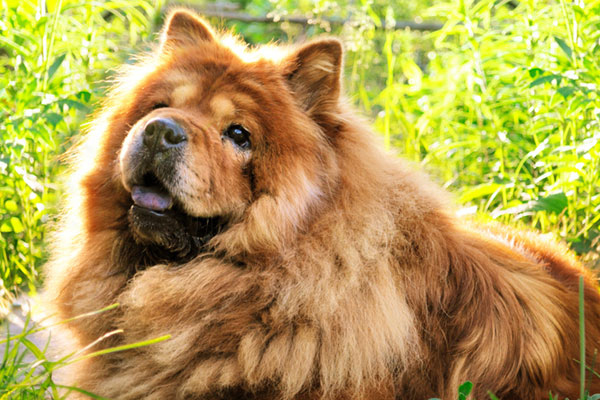 Which breed goes by the nickname the Bark Lion Sentinel Dog? 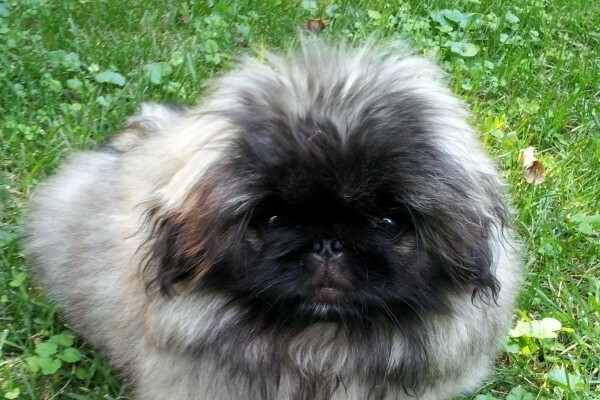 How about the Monkey Dog? 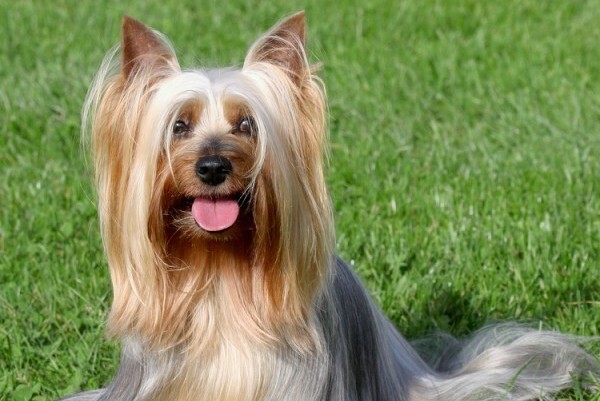 These dog breeds have nicknames that tell a story. 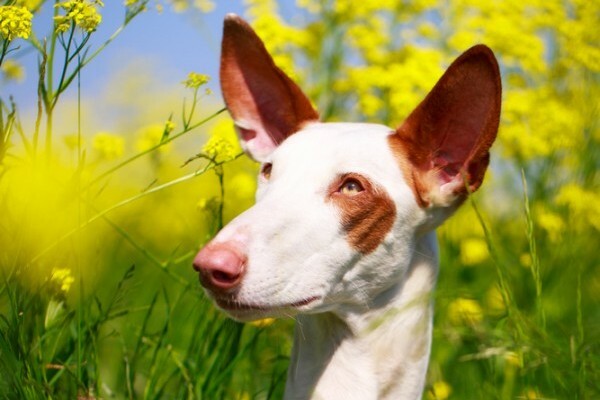 Of course the Xoloitzcuintli cringes when we butcher his name, but the Samoyed and three other breeds have a bone to pick with our pronunciations too. 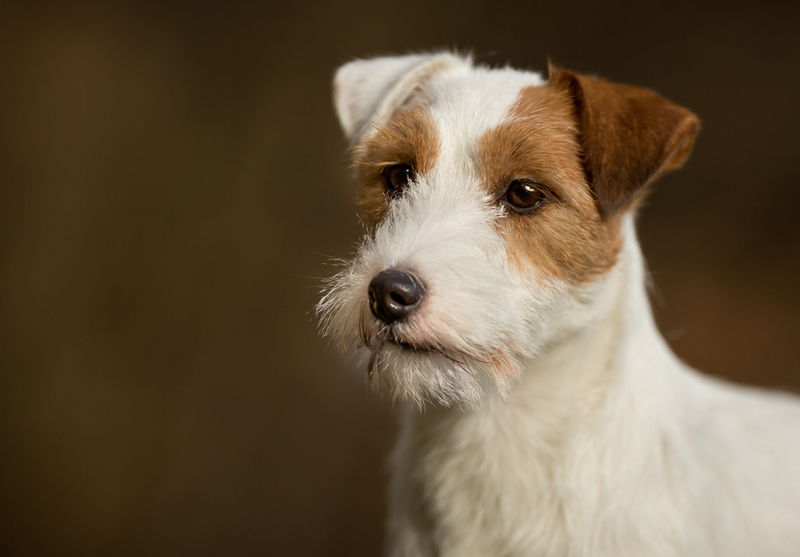 Was Your Dog’s Breed Named for Its Creator? These 5 Were! 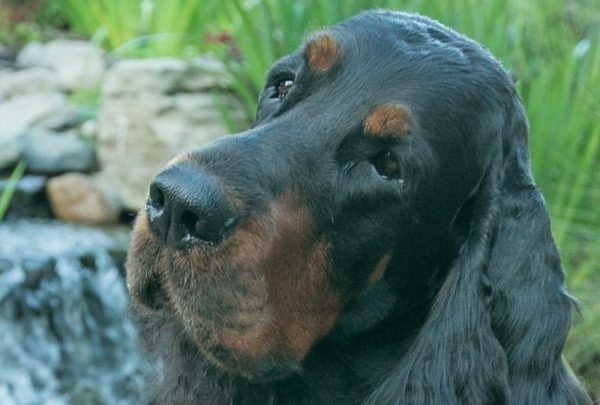 The Doberman and Gordon Setter were named after men with great histories to tell. Who else has a namesake? 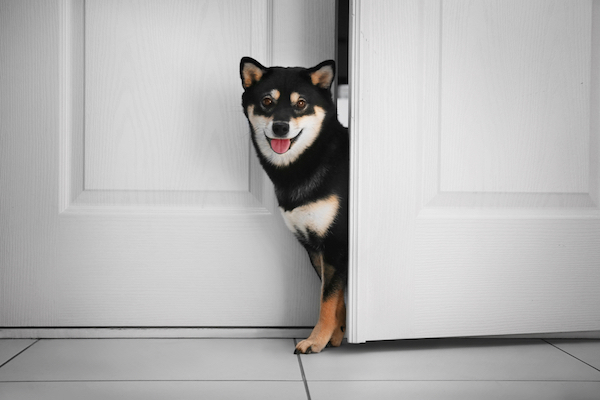 Let's take a closer look at these Japanese dog breeds: the Akita, Japanese Chin, Shiba Inu, Tosa Ken, and Ainu. 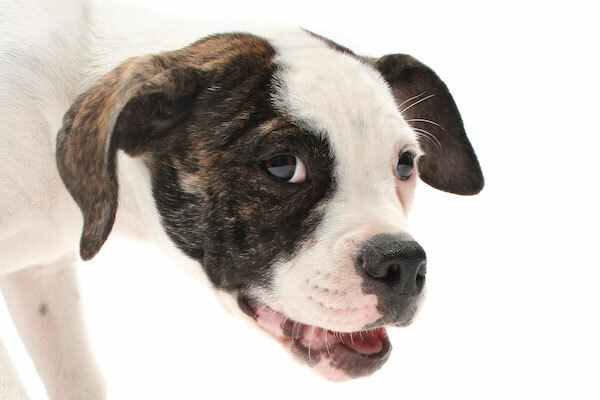 Did Saint Bernards carry brandy? 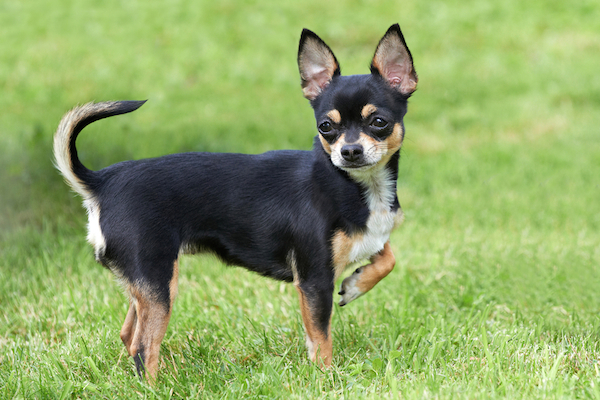 Are Chihuahuas one-person dogs? 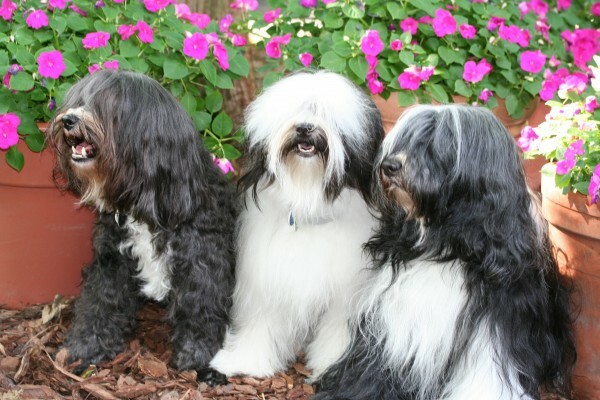 Let's hear the truth, from the breeds themselves! 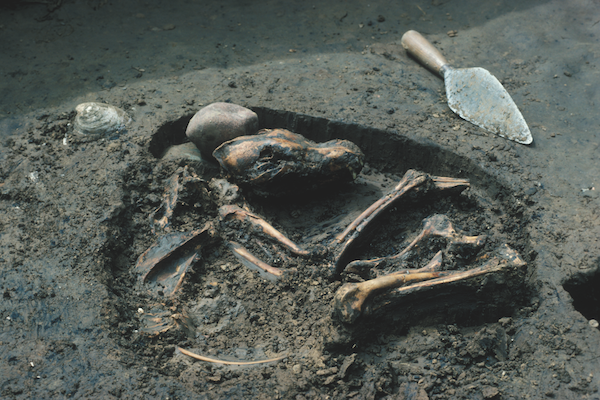 When and Where Did Dog Domestication Happen? 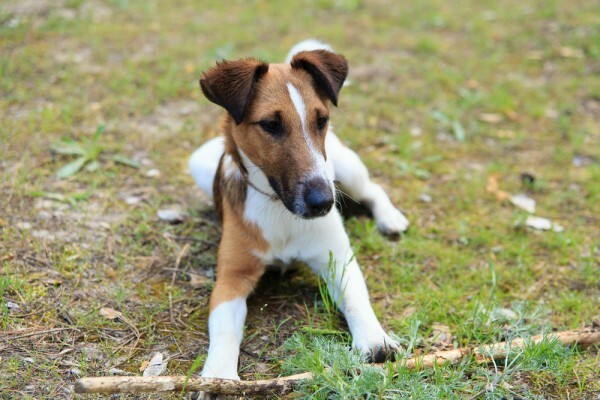 Scientists at University of Oxford in England aim to find out with a new dog DNA database. 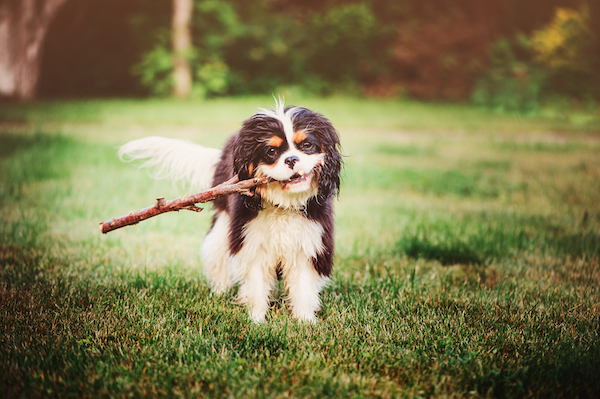 Originally bred to sit on royal laps, the Cavalier King Charles Spaniel now makes an excellent companion for families, older adults, and active singles. 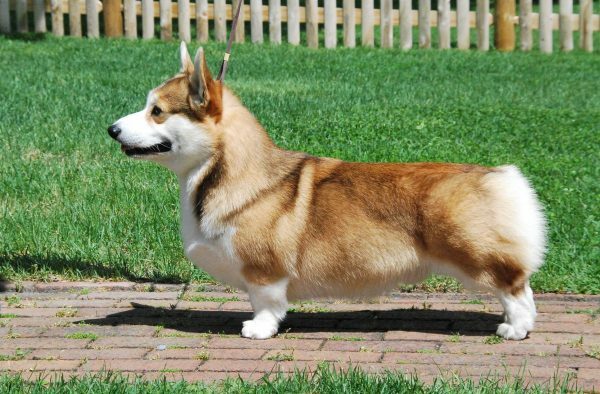 The dog became the beloved Royal Dog of Madagascar, but how he got there is anybody's guess -- perhaps he swam ashore! 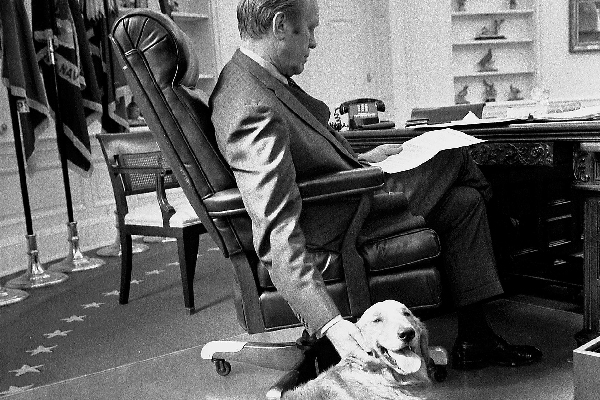 These dogs don't need to sit on your lap -- they show affection in other ways. 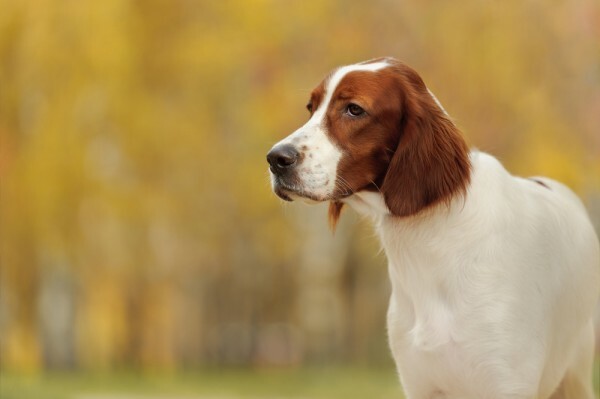 Many dogs were initially bred to work, hunt, or protect -- these were born to delight their humans on a daily basis.